Advances in technology, including miniature sensors and robotic fish, for example, are leading a rapid advance in online smart monitoring of the quality of water in both municipal and industrial systems across the world. The water analysis industry has seen dramatic growth in recent years due to a rapid rise in population and increasing concerns over water contamination. As such, the call for safe, clean water has led to tighter, more stringent water quality regulations. We have already seen many of robots are inspired by the propulsion of their natural counterparts like fish, snakes and squid, easily navigating the water. In past, the researchers at the National University of Singapore had developed a tiny sea turtle-inspired robot that pushes its way through water like a real sea turtle does. Freshwater reservoirs are complex environments that are highly dynamic over time and space. To test the water quality in a reservoir, workers typically take a boat around to collect samples. But that’s a painfully slow way to collect data, especially if there’s a sudden outbreak or contamination. Called NUSwan, the project is led by researchers at the Environmental Research Institute and the Tropical Marine Science Institute, both part of the National University of Singapore. 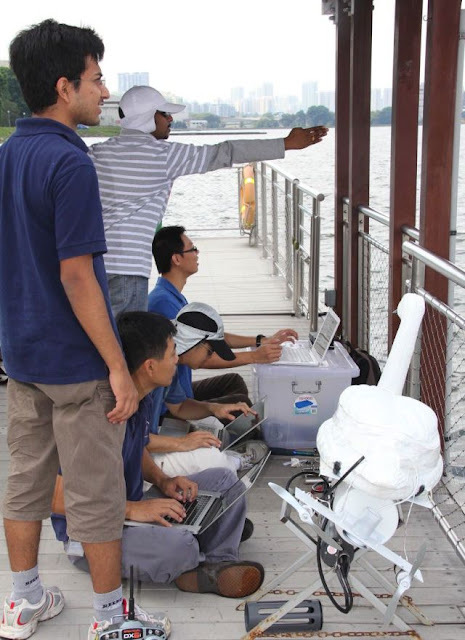 Developed by a team at the National University of Singapore (NUS), in conjunction with the national water agency PUB, the NUSwan utilises advanced water monitoring technology, fitted into the shell that closely resembles a living, breathing bird. Robot swan is being tested in Singapore to offer real-time quality water monitoring. The aim is to mobilise the robotic swans to monitor different physical and biological compounds in fresh water, including pH, dissolved oxygen, turbidity and chlorophyll, which are common indicators used to determine if there are problems in a water source. 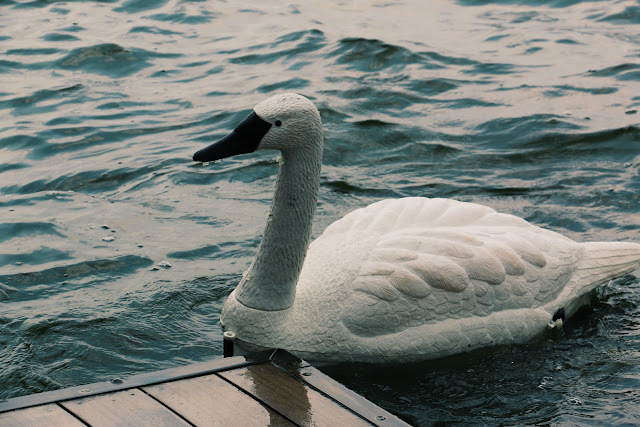 Researchers can remote control a swan like toy boat, but the idea is to program it with some instructions and then let it wander around, testing on its own. GPS can help ensure a robot doesn’t check the same area over and over again.